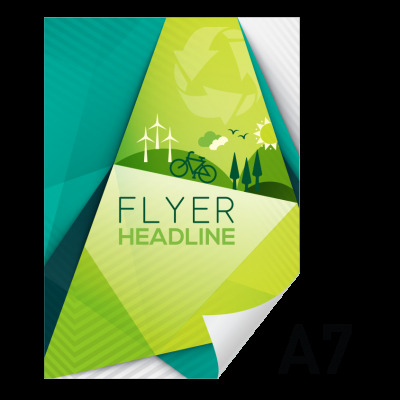 Get your message out with flyers and leaflets – one of the cheapest ways to advertise! Our printing prices start at just £15 and are great for letterbox drops, putting in newspapers or handing out at your shop. At KS Print we offer fast turn arounds and high quality digital and litho printing. Our most popular leaflets are 130gsm A5 usually in quantities of 5000. These are great for handouts as they can be folded to fit into a pocket/handbag etc. We also sell a lot of 300gsm flyers, normally at A6 size which are just small enough to fit in most pockets. They are about the thickness of a postcard and are popular with night clubs, venues and pubs. Orders can be collected from us in Sevenoaks or shipped nationwide on a next day courier service.